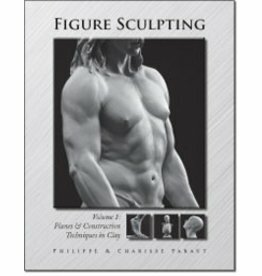 This program demonstrates a unique approach to modeling in clay by combining interdisciplinary concepts of geometry and sculpture. 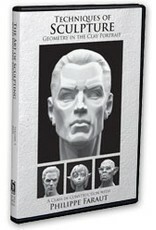 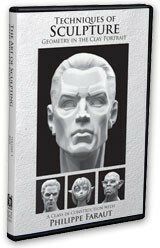 Philippe Faraut shows how building a geometric base aids in modeling both realistic and fantasy heads. 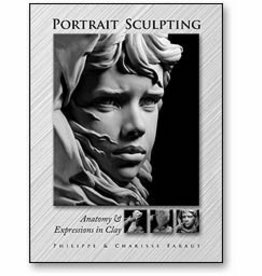 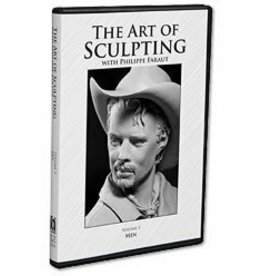 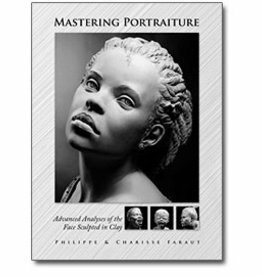 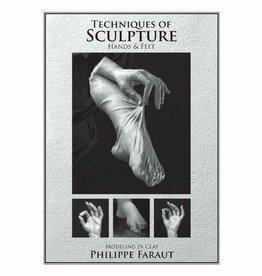 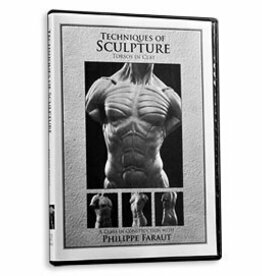 This DVD, originally designed for secondary educators, has proven to be invaluable for artists of all levels to acquire speed, precision and control of the medium of clay. 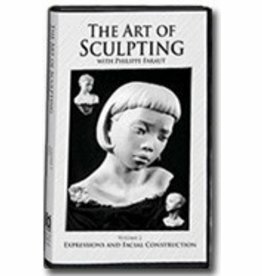 The concept is that by offering an approach based on geometric shapes, the instructor is better able to control the progression of the sculpture, particularly the size. 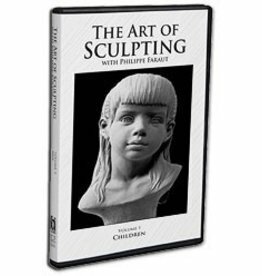 This philosophy of teaching how to master the mechanics does not prevent the creative process, but in actuality allows the student to rapidly achieve a solid base and self-confidence which promote creativity.